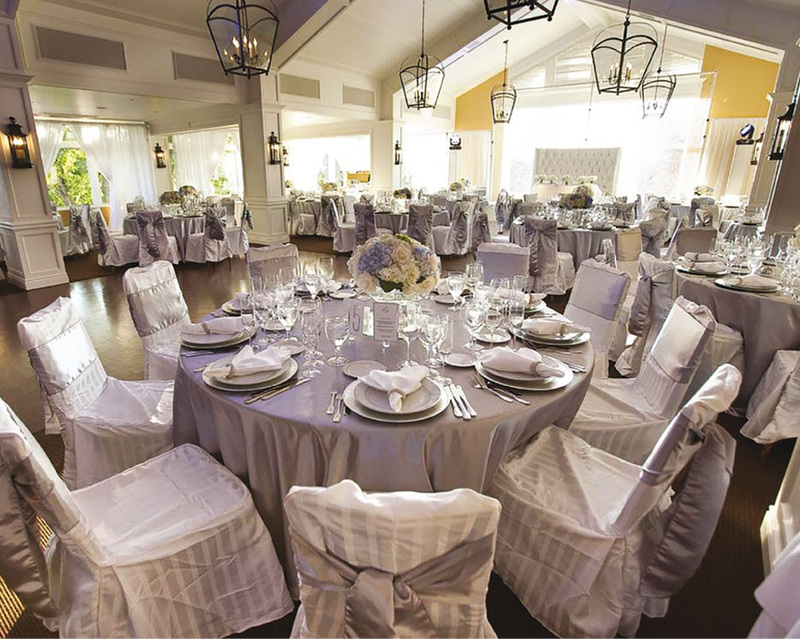 The excellence found at Club Laval-sur-le-Lac also translates into a distinguished, extraordinary and friendly atmosphere. Maintained with care, the landscape is a beautiful green backdrop. The majestic clubhouse stands before an idyllic background, punctuated by ancestral trees. In this perfect meeting environment, many events ranging from golf to social activities are organized for the man and woman sections. The Junior program accessible to players six years and older, offers many activities and competitions that are personalized and beneficial for developing new friendships. In short, life at Club Laval-sur-le-Lac, renowned for its dynamic environment, is source of enthusiasm and happy memories. 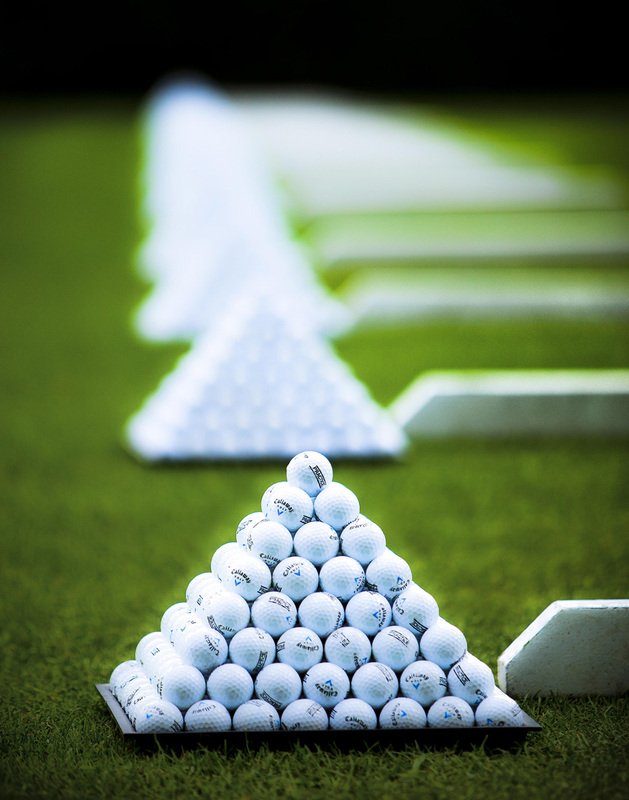 The Golf Academy offers a variety of services allowing every player to improve their game. 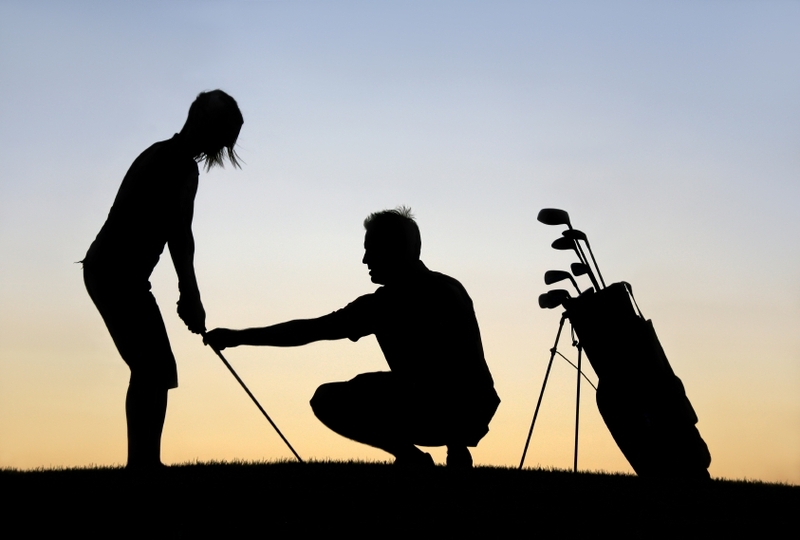 The Club Laval-on-the-Lake wants to promote golf to a new women's clientele by offering a program that is tailored to the needs of each participant. Spanning over a period of ten weeks, with two hours of classes per week, the program is designed for any spouse of a shareholder, senior or intermediate member who has never been a member of the Club. It is a rewarding and challenging way to learn about sport and life at the Club. Club Laval-sur-le-Lac is proud to offer the most complete junior program in Quebec, available to players from the age of 6 years old. 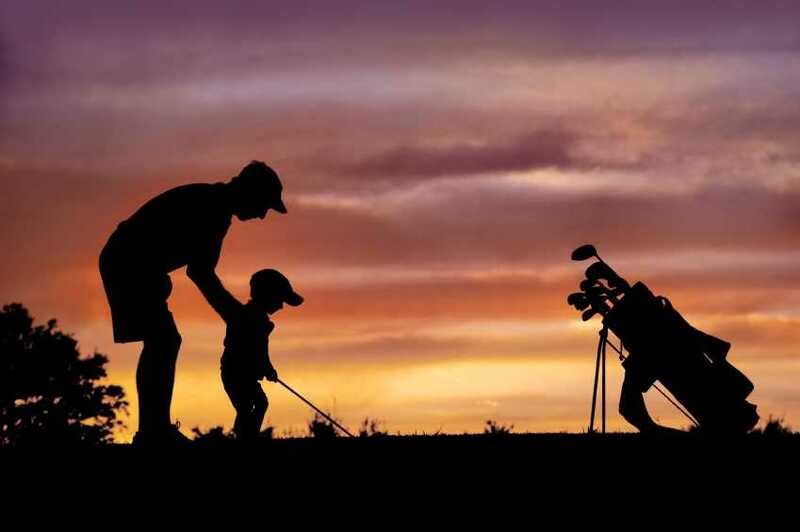 Experienced and dedicated professional golfers teach youth and organize a multitude of activities, ranging from internal and external tournaments, golf games with the pros, friendly and competitive inter-club tournaments, and annual meetings with Montreal and Toronto clubs. The varied program allows young people to have fun and have great experiences. A refined, tasty and exquisite experience that will satisfy epicureans. 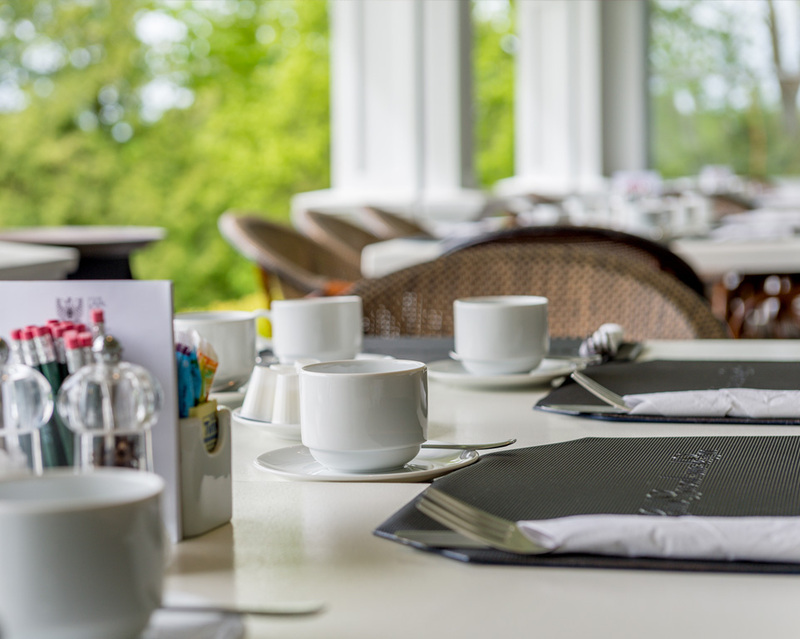 The excellent dining at Club Laval-sur-le-Lac is the result of a rigorous selection of seasonal products and top-quality ingredients by Executive Chef Jonathan Legris. The Club’s dining services offers guests pleasant and tasty cuisine. The classics are revisited and the table d’hôte offers exceptional culinary experiences. Catering Director, Christophe Bourrat and his kitchen crew see to every detail to provide members and their guests a courteous, personalized and highly professional service. Christophe carefully selects a wide range of privately imported wines to discover and enjoy. The Club dishes are served in the beautiful covered terrace overlooking the 18th hole of the Green course, highly coveted at any time of the day. It is also served at the elegant main dining room offering great views of the grounds and the enchanting terrace. Also, our banquet facilities with private terrace are available to our members (or non-members on recommendation only) to celebrate important events. All these enchanting places will inevitably charm your guests. Constantly on the lookout for new trends, the Phoenix shop, managed by Steven Brosseau, offers an impressive variety of equipment, exclusive clothing collections, shoes and accessories for all golf lovers - men, women and children. The highly personalized service from our advisors will meet all your needs. Also, golf equipment rentals are available upon booking.